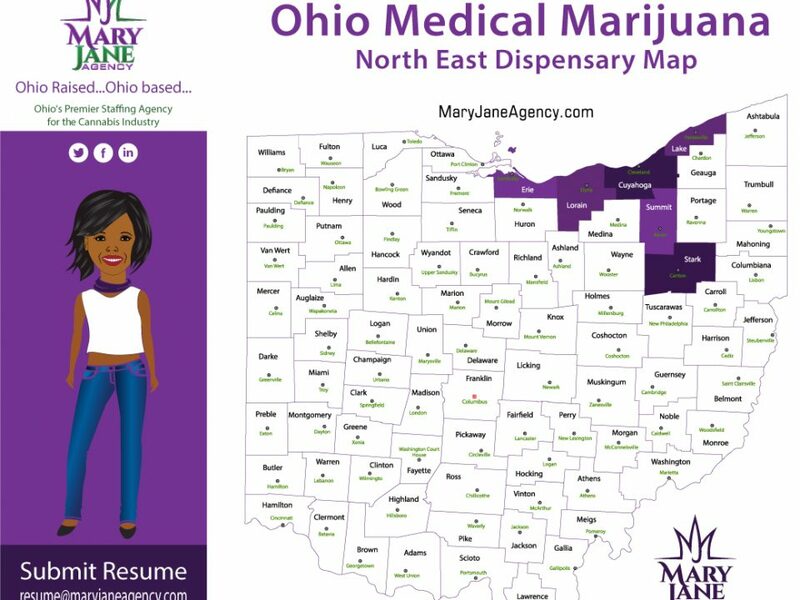 Product will not be available in Ohio’s medical marijuana program at the September 8th date when the program must be operational according to state law. According to the Ohio Department of Commerce, product will not be ready at that time. Only 3 cultivation facilities in the state have their certificates to operate. Doctors are issuing recommendations for when that product is available.